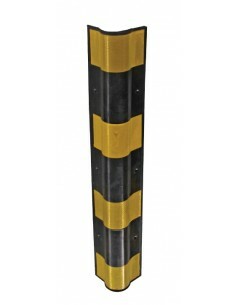 Made from 100% recycled rubber. 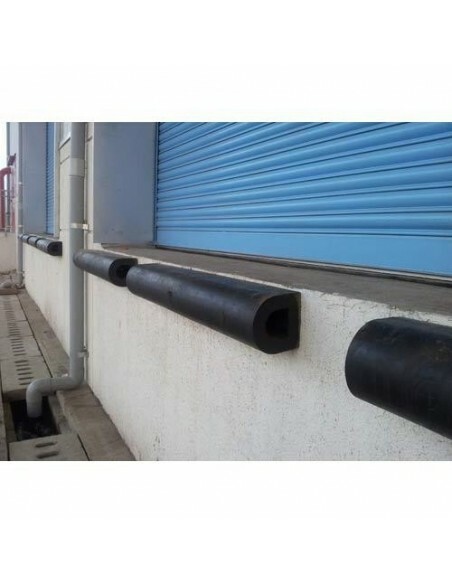 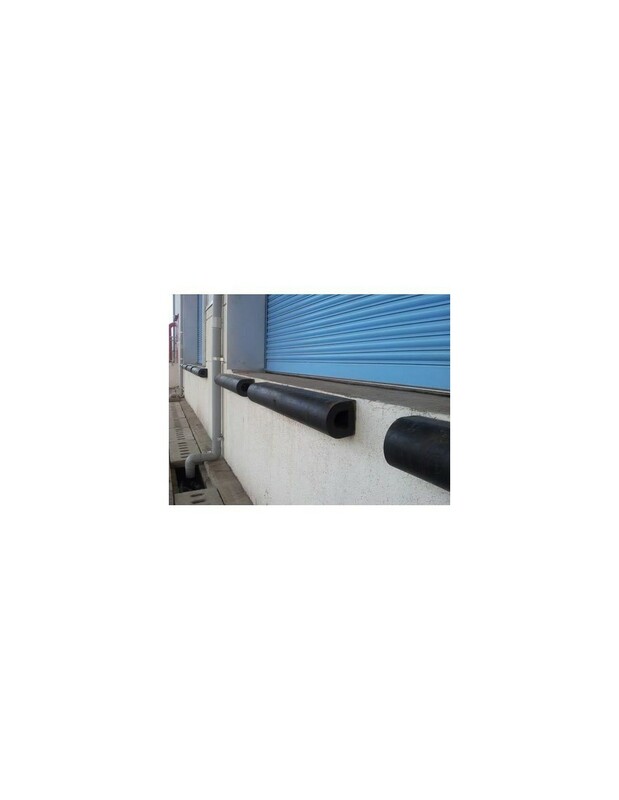 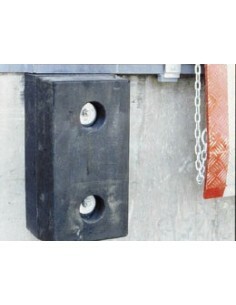 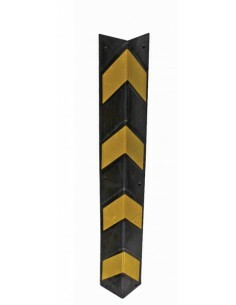 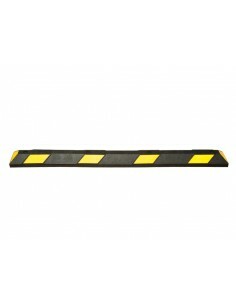 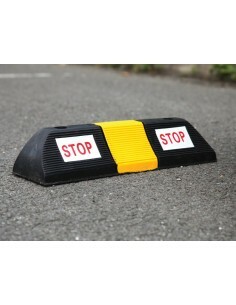 An extruded D-section rubber dock bumper for use in loading areas. 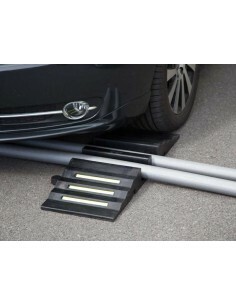 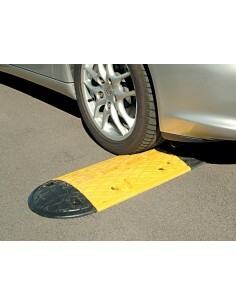 Effectively reduces damage to walls and loading docks by absorbing vehicle impact. 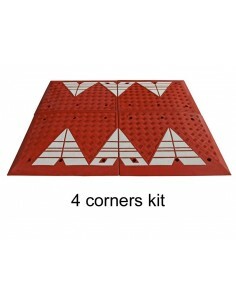 Features two pre-drilled fixing holes which accept 2 x M10 bolts (not included). 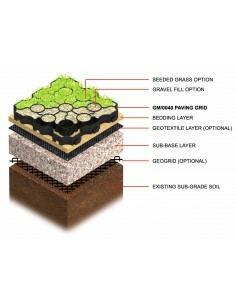 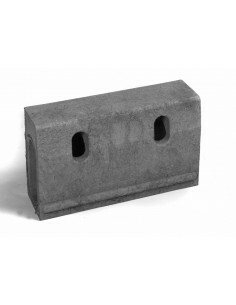 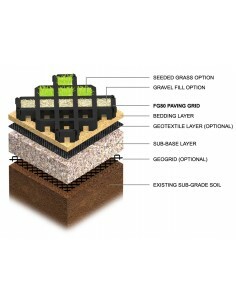 The rubber dock bumper is made from weatherproof recycled rubber. 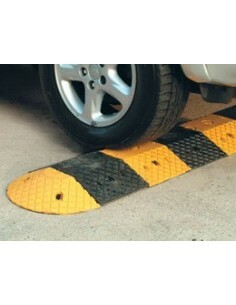 No questions have been posted.